With all the emphasis on social marketing using email, Facebook, and Twitter, we often forget that other ways exist to introduce ourselves as writers. Lots of communities hold "After Hours" meetings where people get together to discuss what their businesses can offer the community. At these meetings, representatives from various companies pass out business cards to let everyone know what their specialty is. Attending one of these functions with business cards in hand lets the community know that your writing skills can help them with their next brochure, report, newsletter, or whatever their writing needs are. Local companies might be looking for business bloggers as well. Hand them your business card. Want even more recognition? Post a large magnet on your car or van to let the community know that your writing skills can help them. 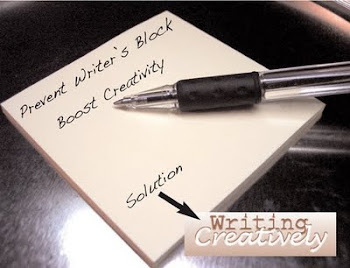 I recently purchased from VistaPrint business cards and automobile magnets for this web site, Writing Creatively. Their prices are incredibly low AND VistaPrint's business cards are often FREE! 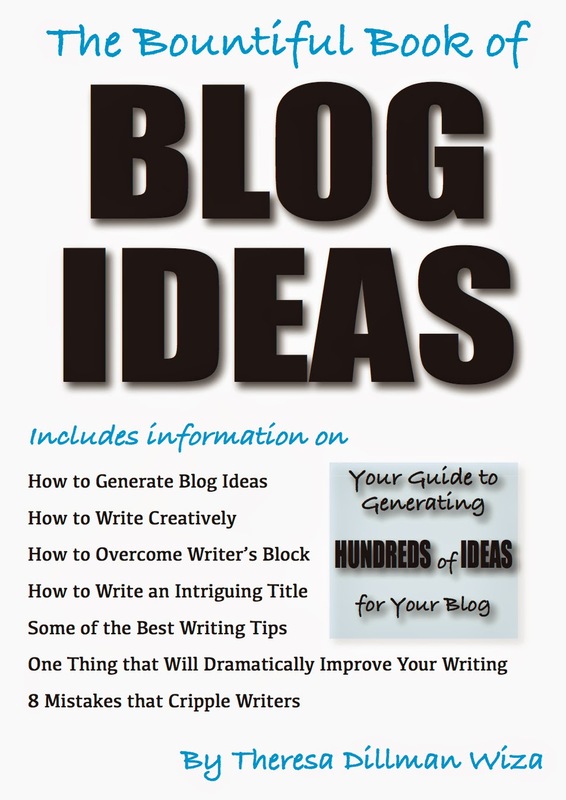 Visit the VistaPrint web site by clicking on the link next to this blog for more ideas on how to market your writing. Good thinking. I also thought about business cards for grocery stores, or for local stores/businesses where they might be interested in advertising. Maybe I need to hire a plane to fly over NYC because these are the folks I've been trying to reach . . . of course if I had the money to do that, I would have already have reached them.